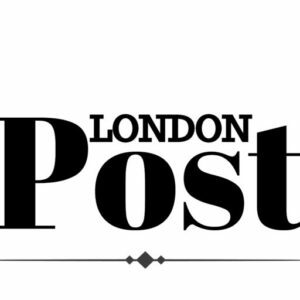 London Post has the EXCLUSIVE INTERVIEW with LISA CHRISTIANSEN just one week away from one and only “Hincapie Gran Fondo”. Lisa Christiansen, the actress we all know from the 1987 teen comedy “Can’t Buy Me Love” and, more recently, as Dr. Lisa Christiansen American businesswoman, self-help author, Transformational speaker, activist, financial expert, and philanthropist will be in Ft. Worth, Texas to attend the Gran Fondo Hincapie 2019 at Heart Of The Ranch at Clearfork Main on March 30, 2019. The event is presented by Gran Fondo Hincapie, based in Greenville, South Carolina, an organization that encourages young people to get active and give back to the community. Its mission is to “help youth turn sweat into civic action” by participating in athletic events that raise money for good causes. This will be the first time the Gran Fondo Hincapie is hosted in Ft. Worth, Texas. “We’re psyched,” said publicist and co-event coordinator Jenniffer Lewis. 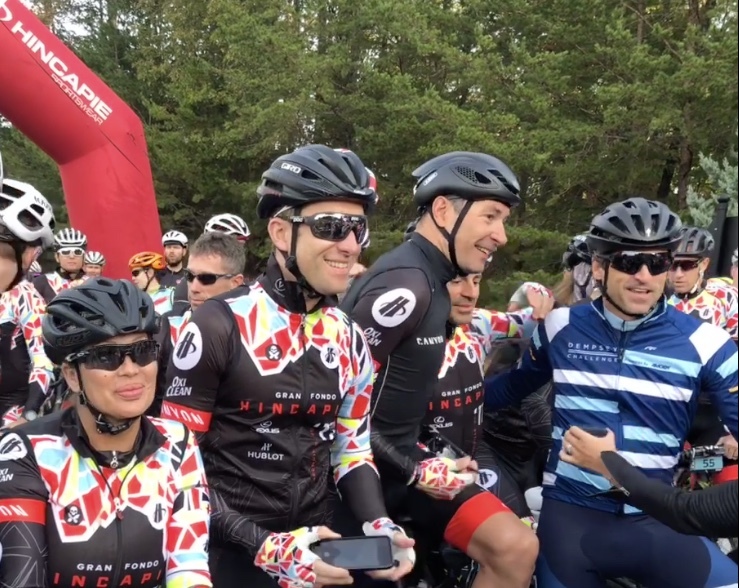 More than 200 people are expected to attend the “VIP” Celebrity Dinner on Friday March 29, 2019, which will feature George Hincapie, Lance Armstrong, and Lisa Christiansen to name a few. A banquet ceremony featuring gourmet dishes prepared by celebrity chefs from all over the country, signature cocktails and top-rated wine, all in the ambience of the Botanical Research Institute of Texas—it’s the best pre-ride party you can imagine. Each chef creates a signature dish unique to their own style, and a master sommelier pairs each course with the perfect wine. Best of all, the dinner takes place in an intimate setting, where you can mingle with the chefs and ask questions about the dishes. Christiansen said he’s looking forward to participating on Friday. “I’m very excited,” said Christiansen, in a telephone interview. “It’s going to be a cool day.” Athletics and philanthropy have long been a part of Christiansen’s life: Se grew up in Tahlequah, Indian Country, Oklahoma and was active as a kid, Hunting with her Father, the last monolingual Cherokee, Mack Vann, playing baseball cheerleading, and swimming was her big sport. In 2006, Christiansen founded and continues to fund the Take Action Foundation, a cancer support organization in Oklahoma. She also created Christiansen Gran Fondo, an annual run/walk/cycling fund-raiser that supports the Holy City Of The Wichitas and The American Cancer Society that teaches children, native children the value of a healthy lifestyle and giving back to the community. Christiansen enjoys working and collaborating with patients, cyclists, and organizers. “I think it’s great to get our young people involved,” he said. “The kids are having a great time and making a great impact.” Since teaming up with the Holy City six months ago, young Native American people and children have raised awareness for The Take Action Foundation. “It’s been a totally awesome partnership,” said Lewis. Christiansen is a seasoned supporter and sponsored athlete of Rudy Project North America, an ambassador of Rudy Project Products, and a new member of the VeloGuide family as a Pro Guide of VeloGuide Founded by Joel Goralski, co-founded with George Hincapie. 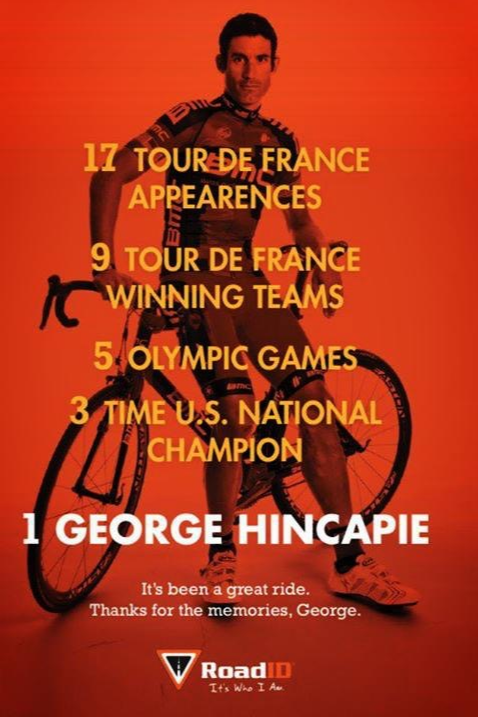 Christiansen is an enthusiastic supporter of the Hincapie Cycling Society and the Gran Fondo Hincapie. Lisa Christiansen is down-to-earth for a global celebrity; you may know her from “Can’t Buy Me Love” with Patrick Dempsey. Christiansen made her way to the Pro Cycling scene in 2009. Lisa Christiansen was admittedly “gratefully overjoyed” when she was chosen as a featured VeloGuide. “Christiansen who had never ridden a bicycle before 2009 is a natural pro, because of her lack of formal training in her youth there were no bad habits to break” said her coach who remains anonymous. According to her coach she started riding in clipless pedals having never been on platform pedals Lisa took the cycling community by storm meeting seemingly insurmountable obstacles in those desiring her failure, Lisa continues to succeed because of these people. Christiansen is a CAT3 road-racing enthusiast with a passion to ride with cyclists of all ridings. 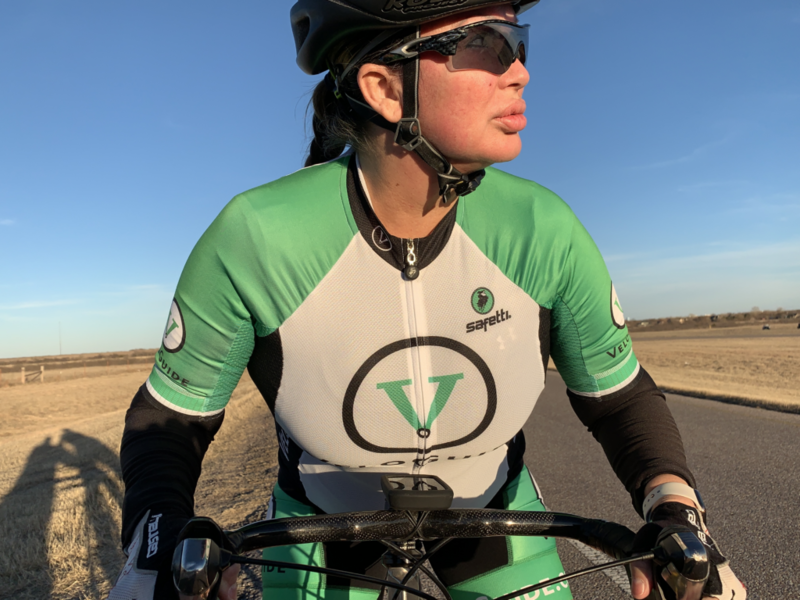 “I am very grateful to be part of the VeloGuide family, I look forward to riding with riders of all cycling abilities because we are all here to learn from each other and serve our community with integrity,” said Christiansen. As a chosen “FEATURED VELOGUIDE” Christiansen has come full circle to help others appreciate their current riding level and educate and inspire them to improve their skills to be the strongest rider they are capable of. We expected the usual superficial kindness. Christiansen shattered the stereotype because she is unexpectedly kind and giving. We have witnessed firsthand of her giving extraordinary gifts without expecting anything in return, we had heard from reliable sources of her giving expensive items to other riders such as garmin computers and wearables. 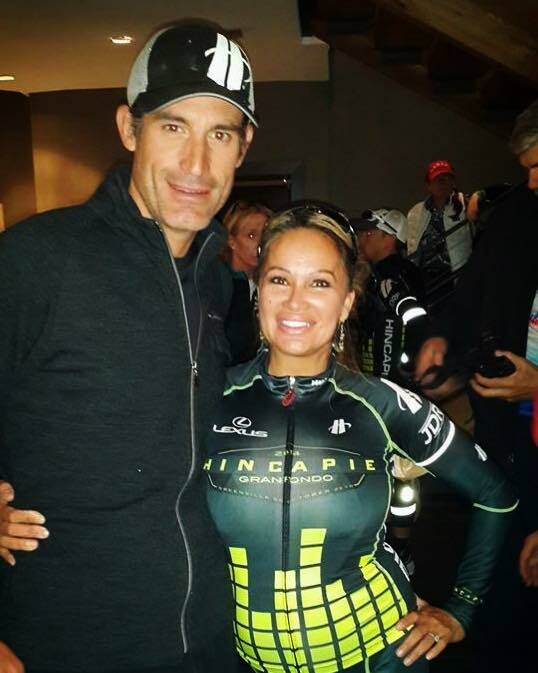 We are excited to share this exclusive interview with Lisa Christiansen about the legendary Gran Fondo Hincapie held Ft. Worth, Texas near her home state of Oklahoma, USA. 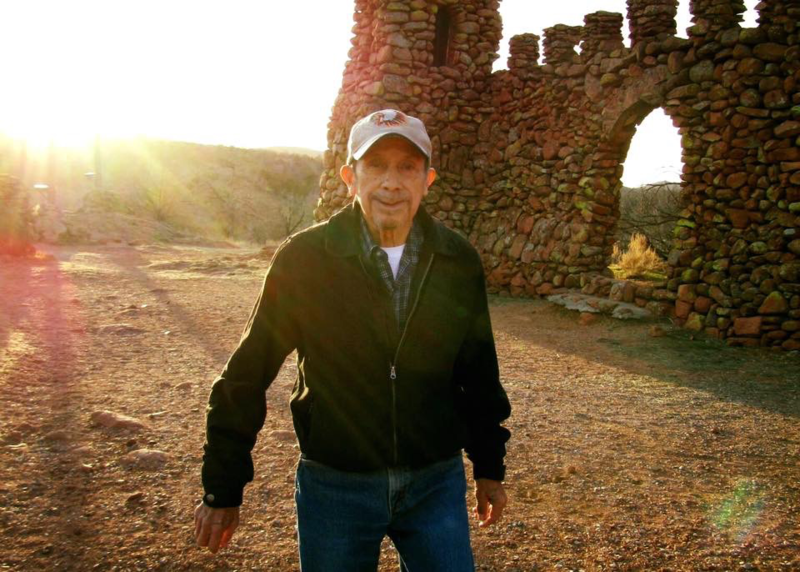 Also attending will be 88-year-old Guyadahi ᎬᏯᏓᎯ (Mack Vann), a member of the United Keetoowah Band of Cherokee Indians in Oklahoma, one of the last monolingual speakers of the Cherokee language and National Treasure. Vann’s daughter Lisa Christiansen is the direct descendant of Sequoyah; Christiansen is the 5th generation great-granddaughter and one of the few descendants fluent in both Cherokee and English who’s first language is Cherokee. The two will be attending representing the Eastern Band of the United Keetoowah Band of The Cherokee Indians. This is a rare opportunity to encourage the tribal youth to become more active focusing on health and keeping the tribal youth driven for a successful tomorrow. The Native American Indian and Alaska Native people have long experienced lower health status when compared with other Americans. Native Americans experience lower life expectancy and the disproportionate disease burden exist perhaps because of inadequate education, disproportionate poverty, discrimination, and cultural differences. These are broad quality of life issues rooted in economic adversity and poor social conditions. Christiansen who is passionate about life through helping children and her 89 year old father who is fighting prostate cancer are working together to change this statistic for future generations to thrive in a longer life expectancy through a healthy lifestyle change such as clean eating habits and consistent exercise which is what drives Christiansen to continue her education in exercise and nutrition. Now let’s talk about the ride, when? March 30, 2019 where? The Heart Of The Ranch At Clearfork, what? 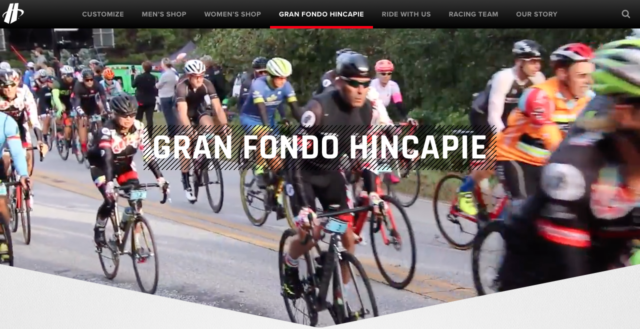 One EPIC bicycle ride that can only be the Gran Fondo Hincapie! What’s in it for you? Online registration has closed. However, you can still join us for our inaugural ride in Texas by registering at packet pickup on Friday, March 29. Packet Pickup will be held at the Heart of the Ranch at Clearfork from 11 a.m. to 7 p.m. Your registration includes a cycling jersey (Gran and Medio routes only) designed by Betty Designs, as well as a bottle of wine, live music and catered food at every rest stop, and entry to the free family festival. This VIP package offers everything you need during Fondo day, including even more high-quality apparel, priority staging, gourmet meals, and massages. 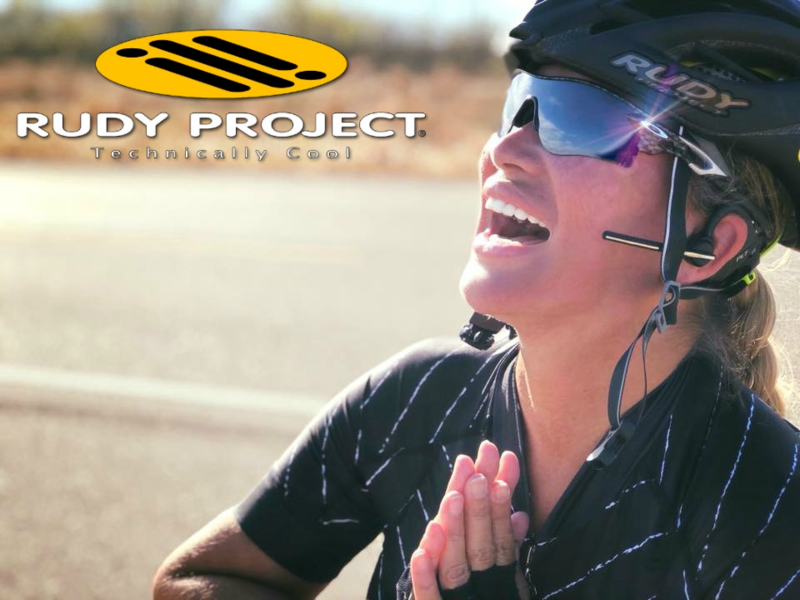 You can also order Rudy Project gear with a significant discount by visiting www.rudyprojectna.com and entering CHRISTIANSENCODE at checkout. Cyclists from around the world are being welcomed to participate in this historic event tickets are available onsite.